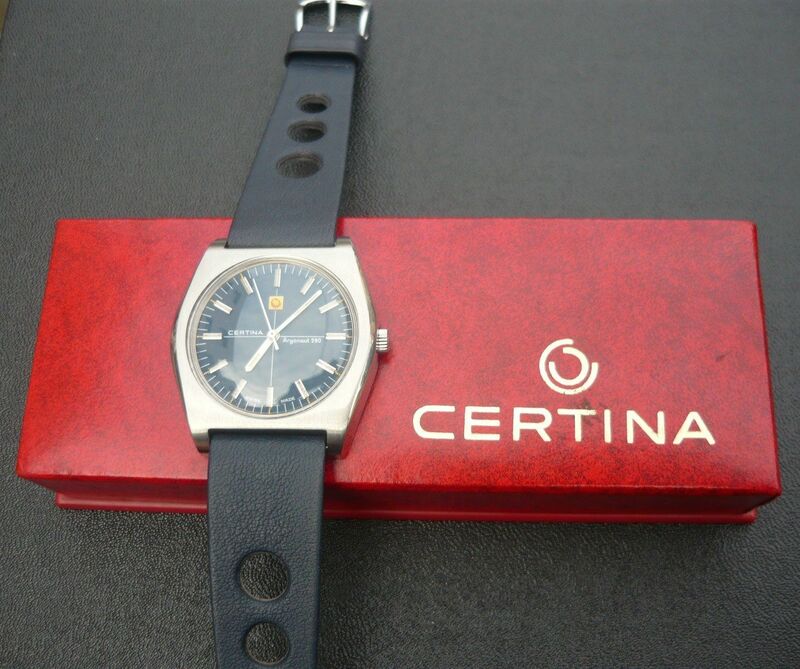 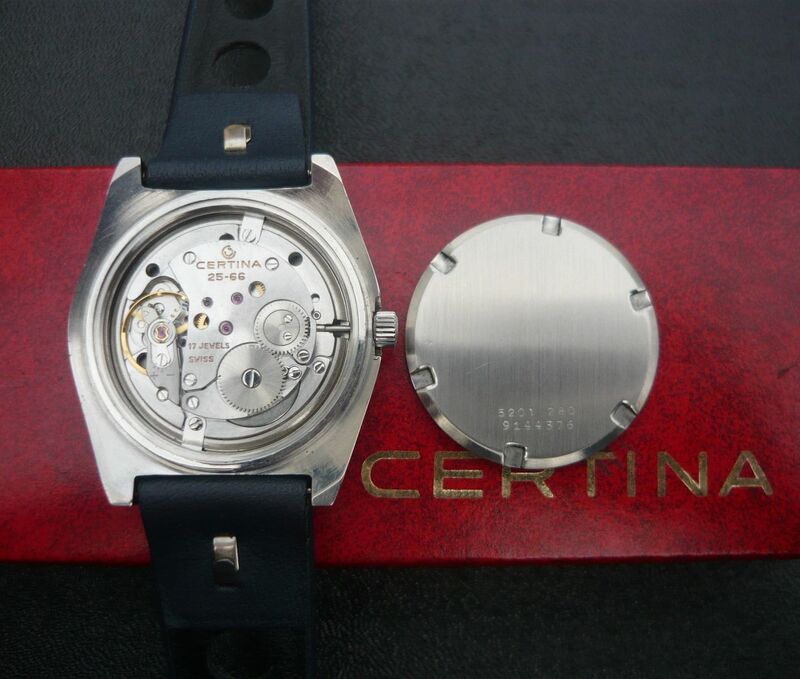 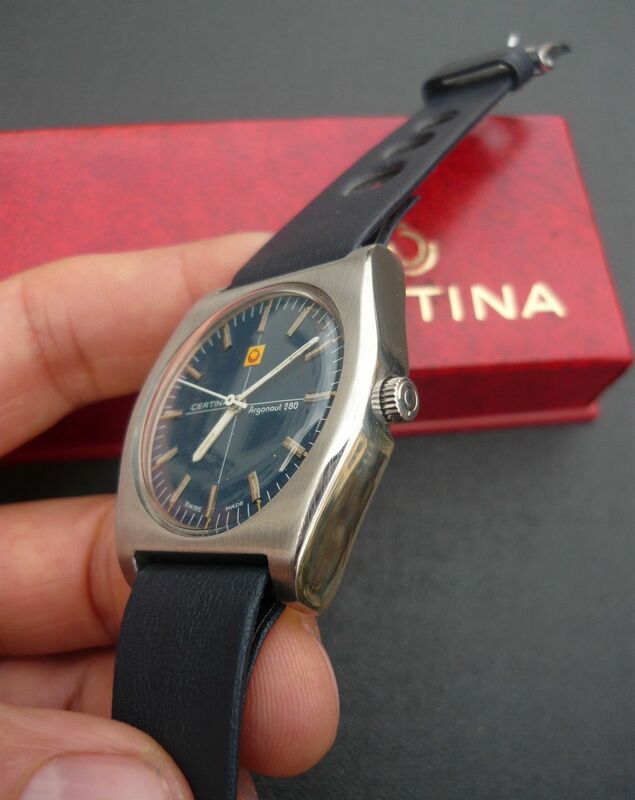 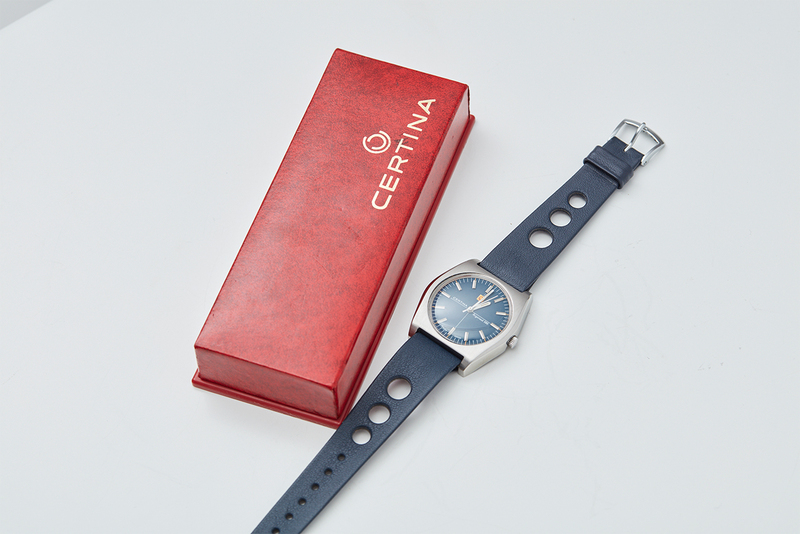 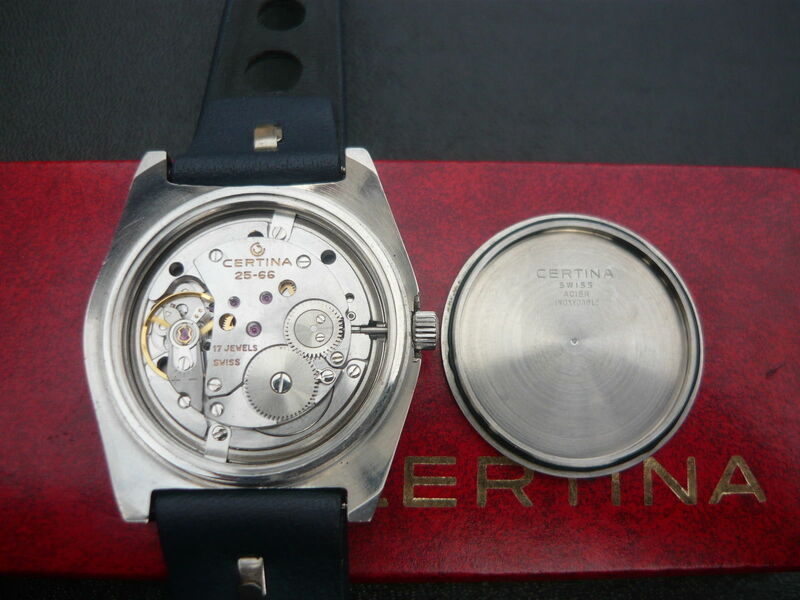 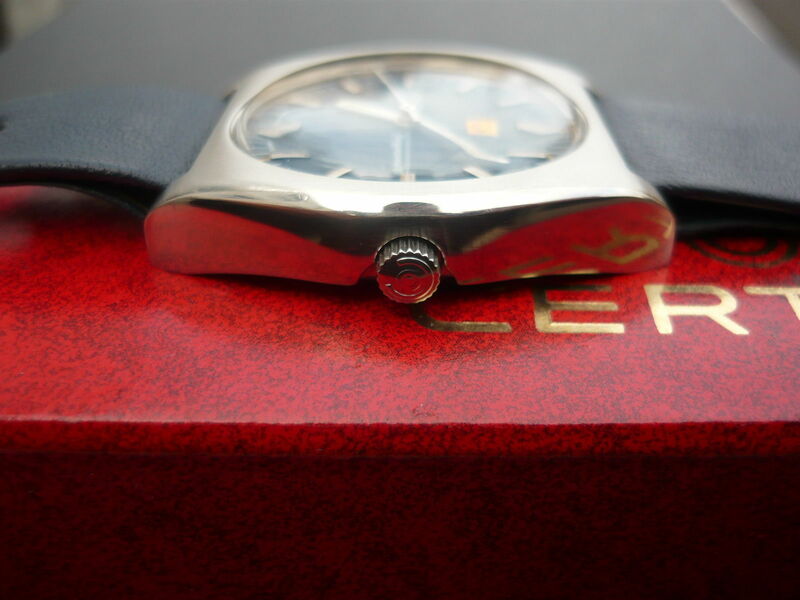 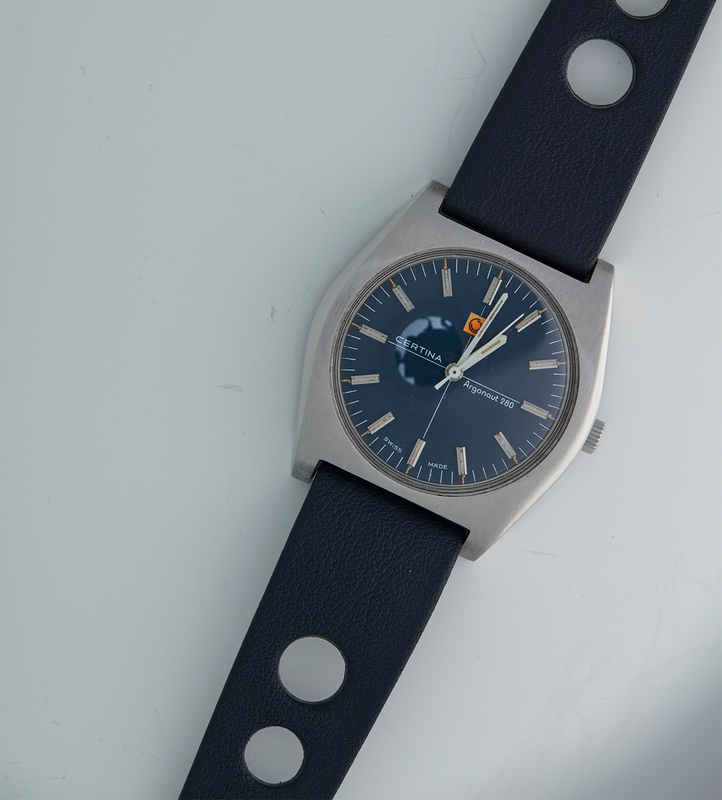 The utterly classic Certina Argonaut 280 watch, in original box. 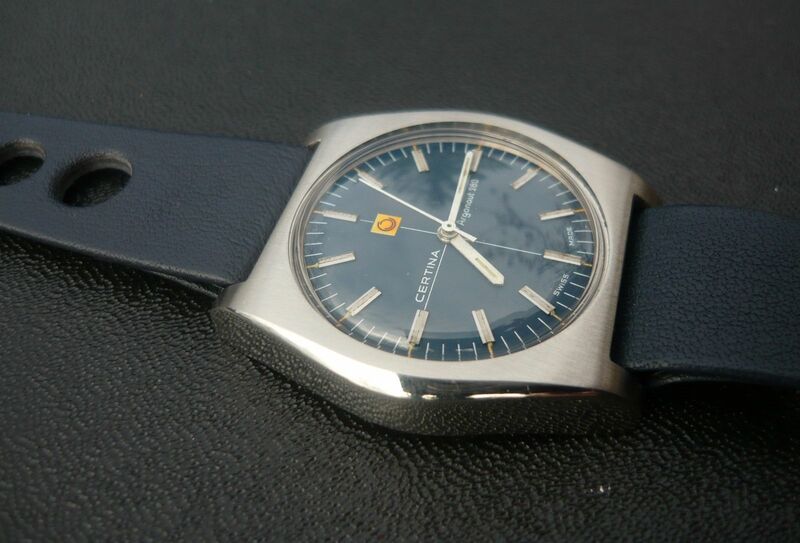 I’ve had this model in stock before, many many moons ago. 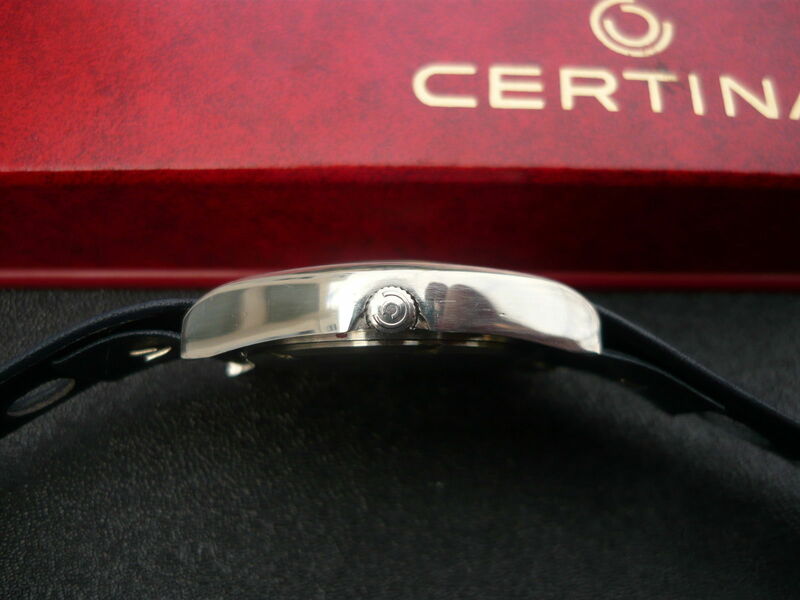 Not like this though. 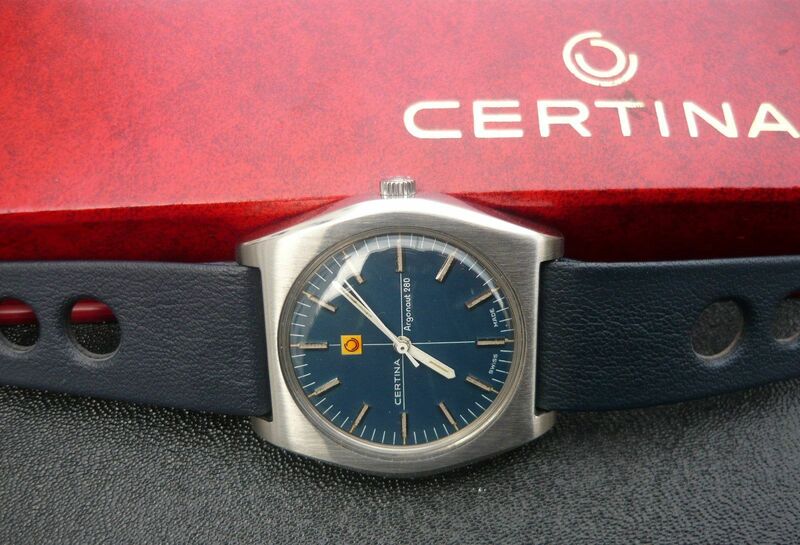 This is perfect, and in original box. 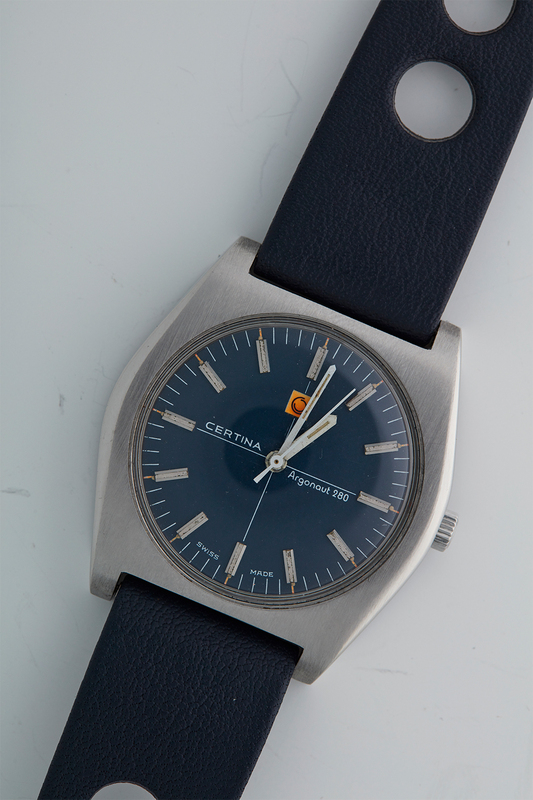 I walked through an antique market here in Scandinavia recently and saw this exact model WITHOUT a box selling for a tad more than this one. 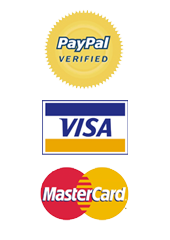 This is a great investment. 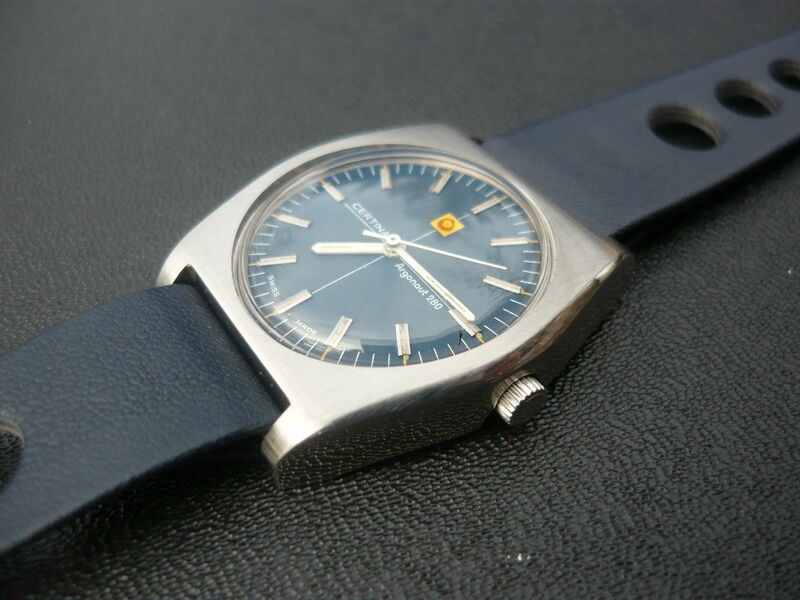 And a lovely watch for everyday use.